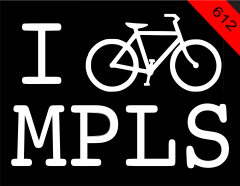 it's been years in the making, but it's coming to MPLS. We were thinking of doing something similar, but smaller scale, at HC. We have the DVD and a big goddamned TV, so why not.